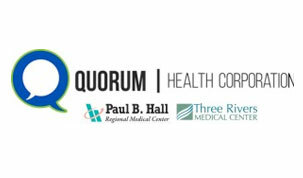 Operates hospitals in Harlan, Hazard, Hyden, McDowell, Middlesboro, Morgan County, South Williamson and Whitesburg, Kentucky. 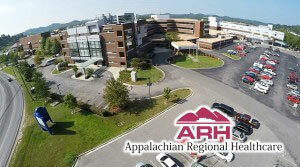 Operates a 184 bed, nonprofit healthcare facility that serves the counties of Floyd, Johnson, Martin and Magoffin. 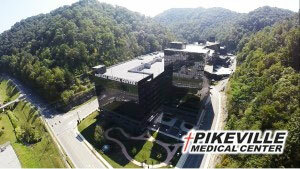 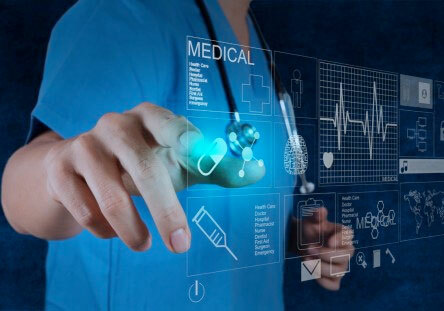 Operates a 300-bed medical facility in Pikeville, Kentucky and is a member of the Mayo Clinic Care Network. 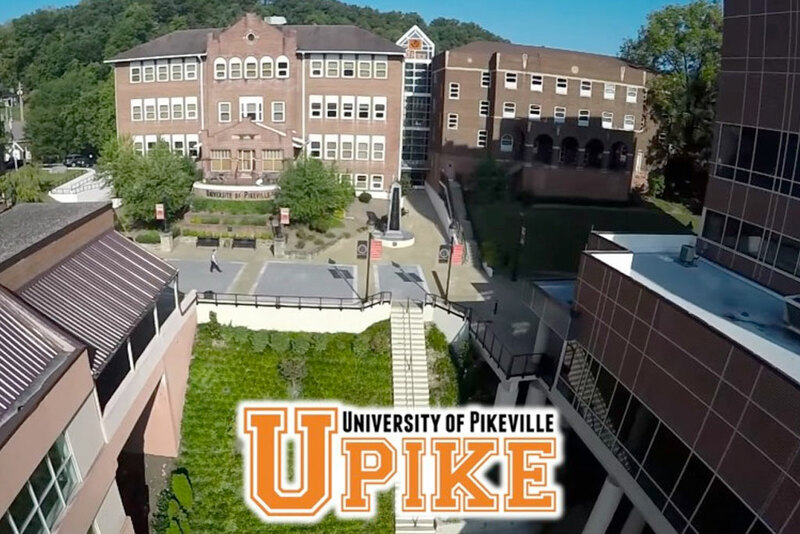 The University of Pikeville is a four-year private college offering many medical degree programs. 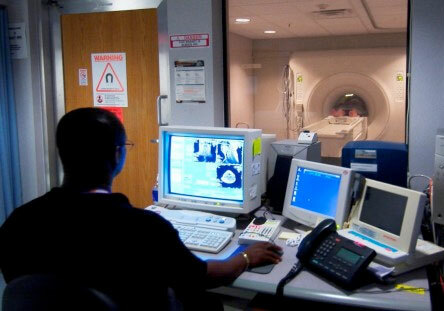 Three primary medical schools exist on campus: Kentucky College of Osteopathic Medicine, Elliott School of Nursing, and the Kentucky College of Optometry. 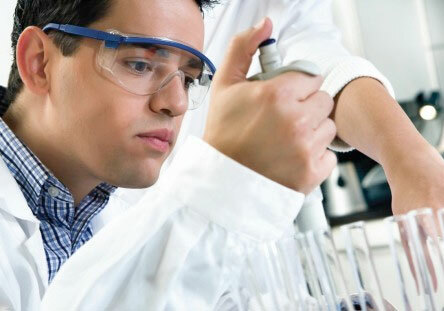 The College of Optometry represents the latest addition, a $60 Million investment, is the first of its kind in the state of Kentucky, and only 1 of 22 in the entire United States.